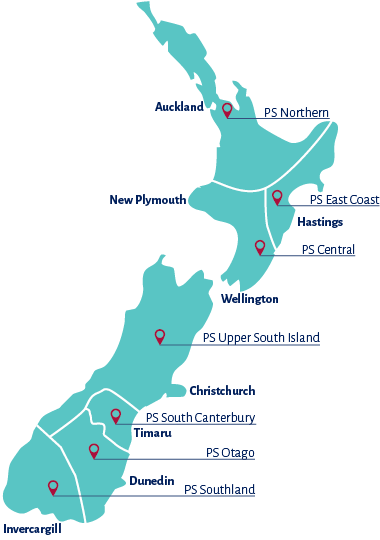 To find out more about what Presbyterian Support organisations do in New Zealand visit the Presbyterian Support New Zealand website. 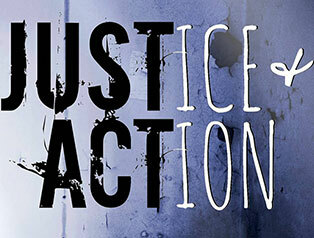 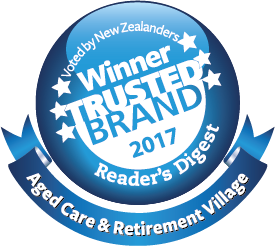 Enliven offers a wide range of services throughout New Zealand. 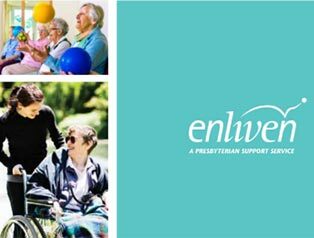 Just click on the map to find out about Enliven services available where you live.